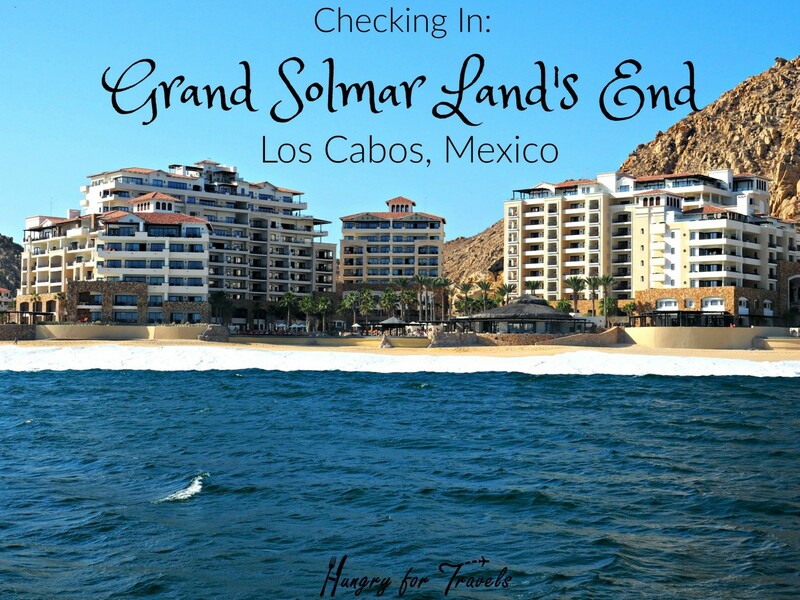 I walked into the lobby of the Grand Solmar Land’s End and was immediately blown away. 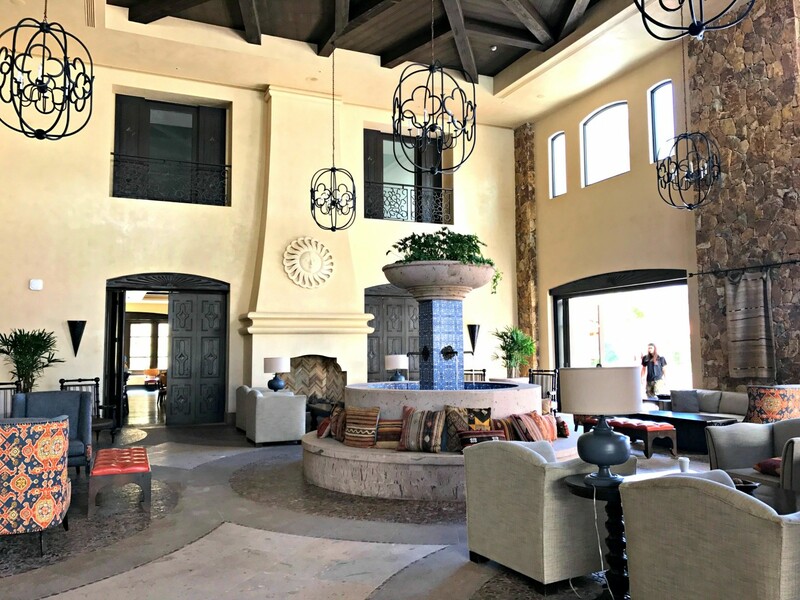 Colorful Mexican tiled fountains, a cozy chic open air lobby, and friendly staff made me instantly feel as if I was in someones private high end Hacienda as opposed to a hotel. After being greeted with a cocktail I was right at home. 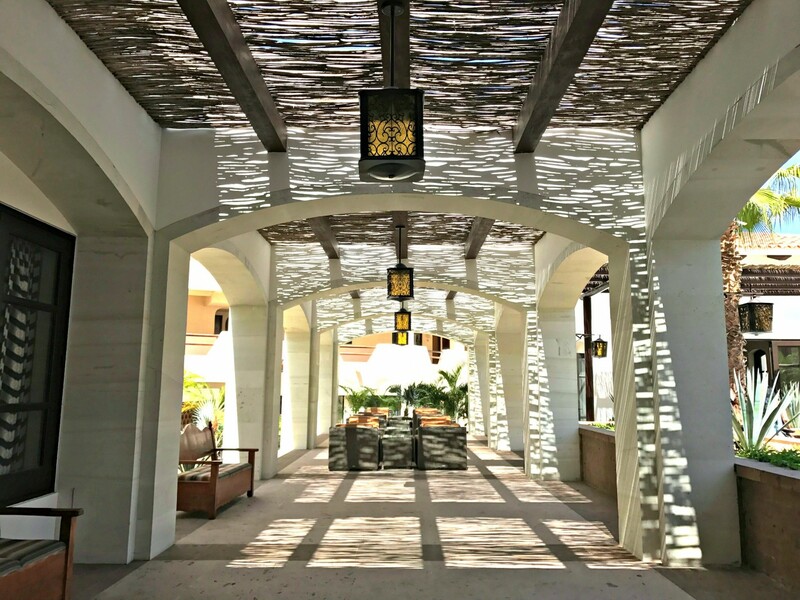 After checking in I walked around the property taking in all of the small details of this beautiful resort. 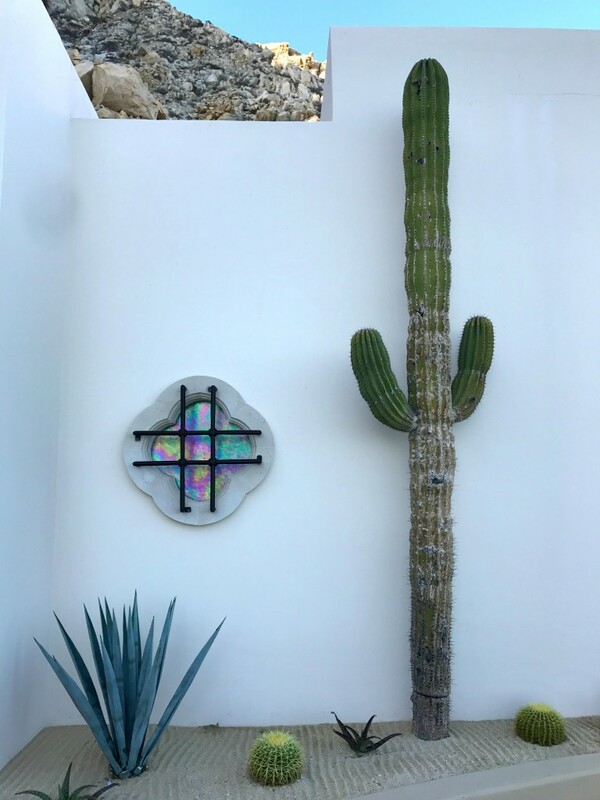 Cactus and succulents were perfectly placed alongside the picturesque infinity pools that seemed to spill into the indigo blue sea behind. 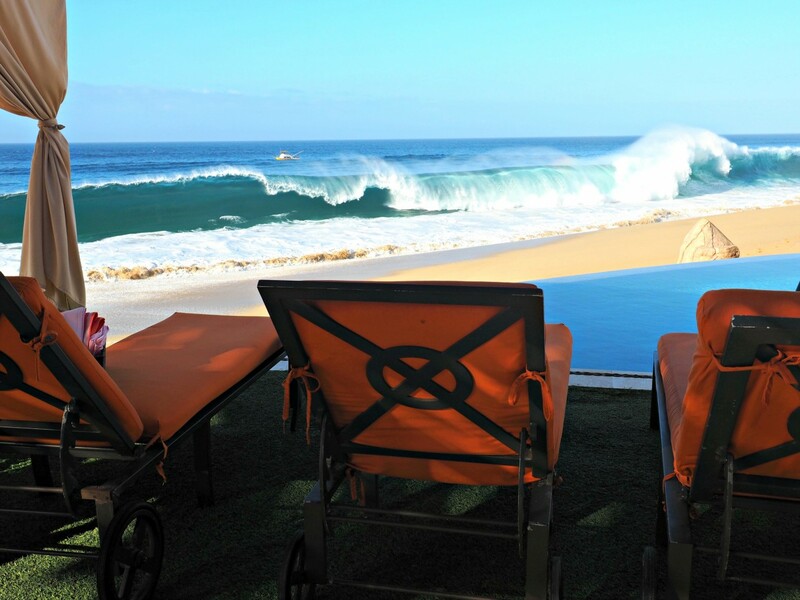 This is my kind of hotel. 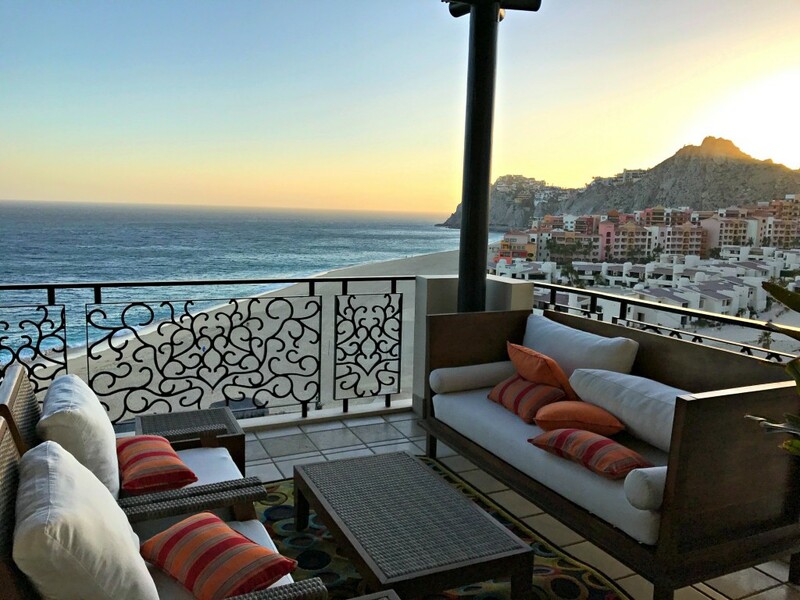 My room was large, soaking tub was much needed after a long day of traveling, my ocean views were dreamy, and the bed was extremely comfortable which is not common for a hotel bed. 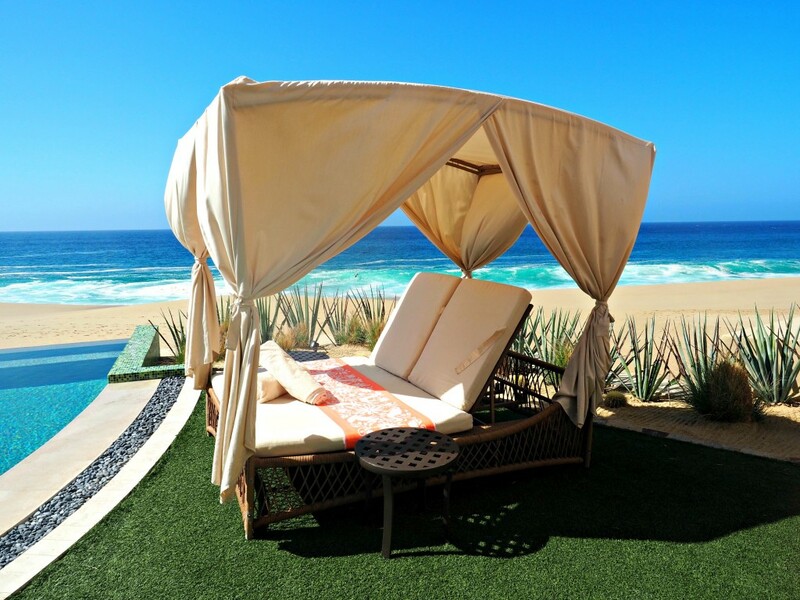 I mean….I slept like a dream in that thing. 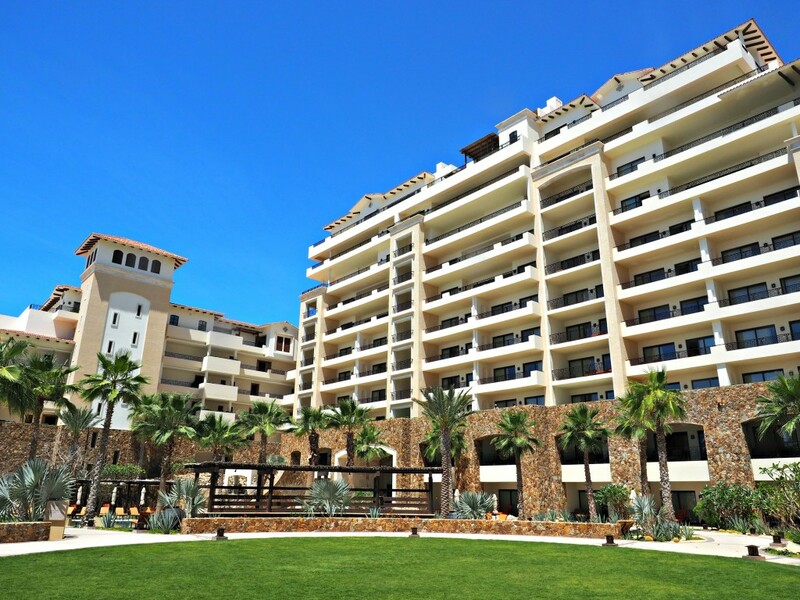 Grand Solmar has 8 different restaurants, each equally as amazing as the next. 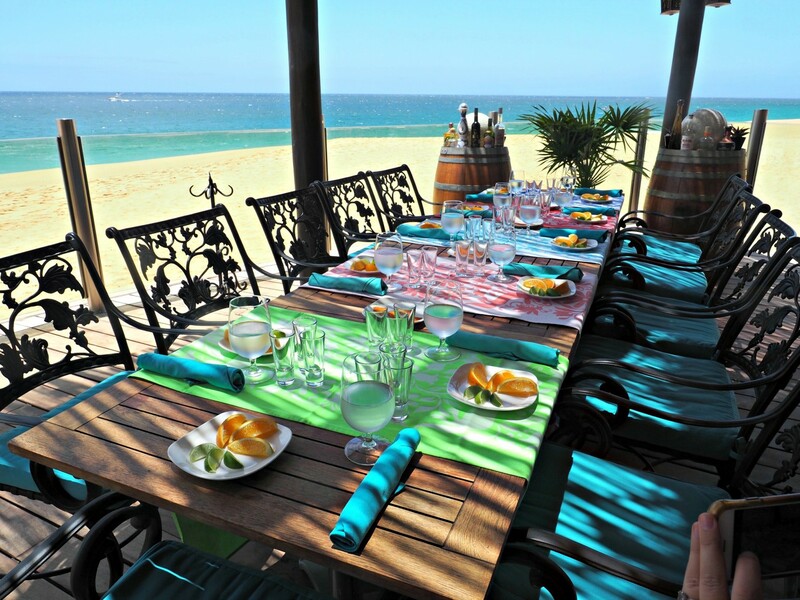 You can have fresh sushi in the swanky open air sushi lounge, have some of the best guacamole and tacos ever beach side at Las Brisas, or have a romantic night with upscale Baja cuisine at the beautiful La Roca. I found both the head chef as well as the sous chef to friendly, hospitable, and extremely innovative with all of their food. 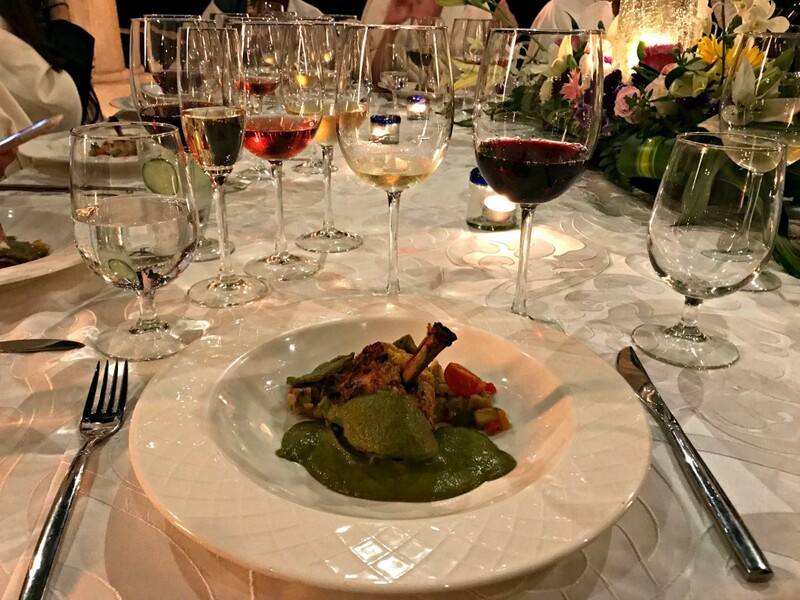 I left Solmar at the end of my trip feeling satiated and happy… and like I needed to go on a diet when I got home. 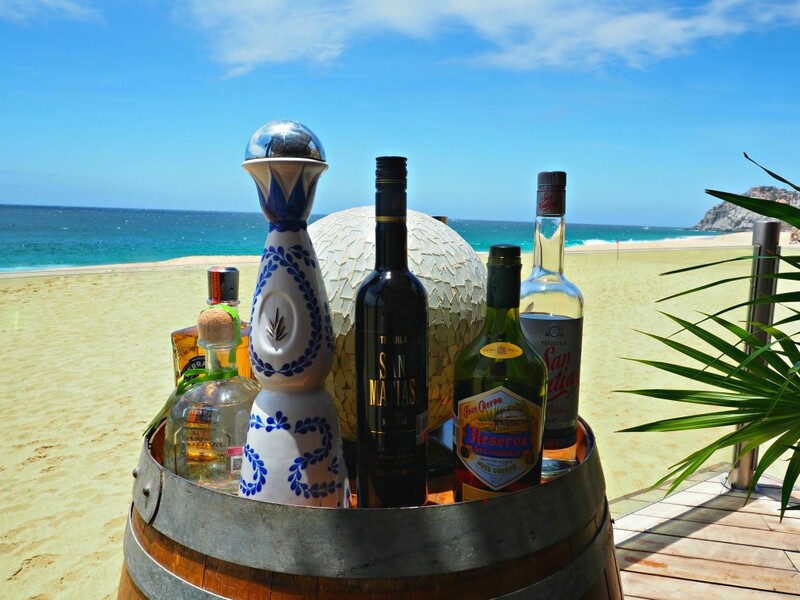 I spent my days lounging by one of the incredibly scenic pools, at the swim bar where delicious craft margaritas and cocktails were being served, taking sunset walks on the beach, and cruising on the beautiful Somar Yacht out to view El Archo. 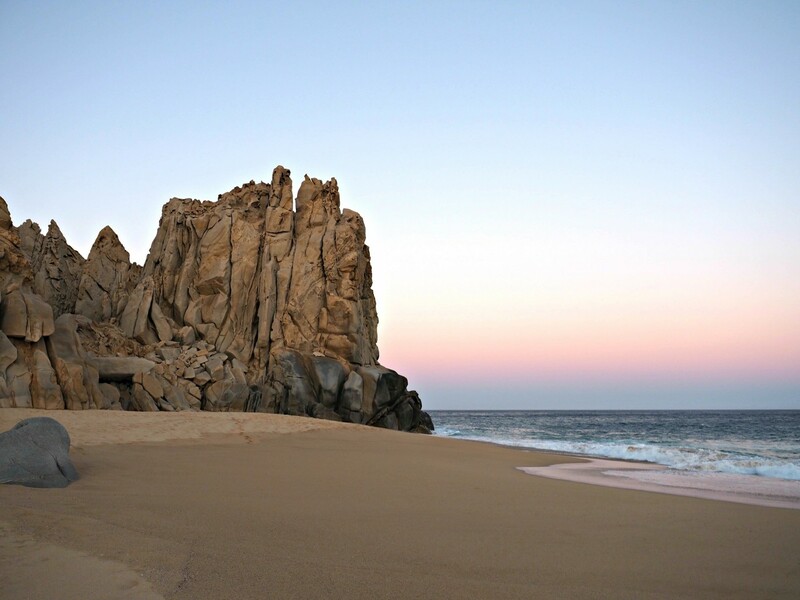 With Cabo having over 350 days of sunshine you know you’re going to have an amazing time. 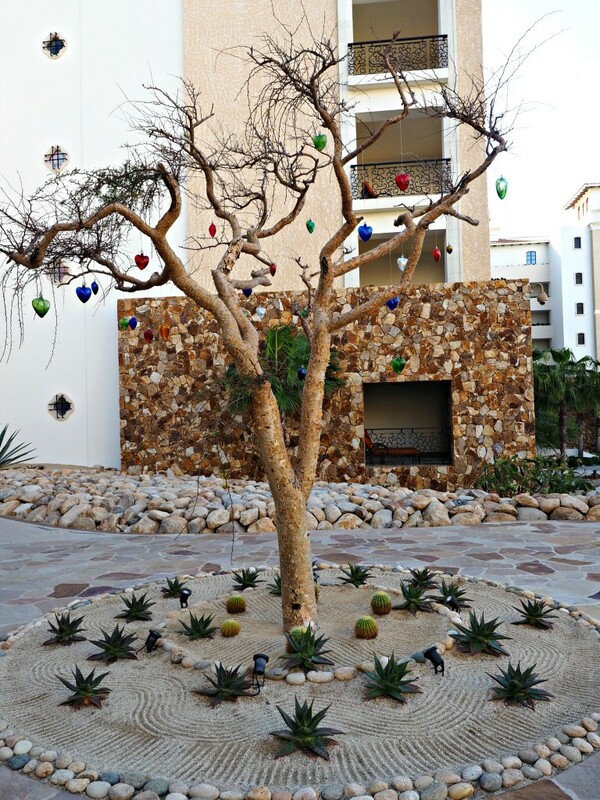 Family owned Solmar Resorts is more than just a hotel company, they’re also making a difference in the Cabo community. With drug usage unfortunately running rampant with local small children, they’ve made it a mission and top priority to stop it. 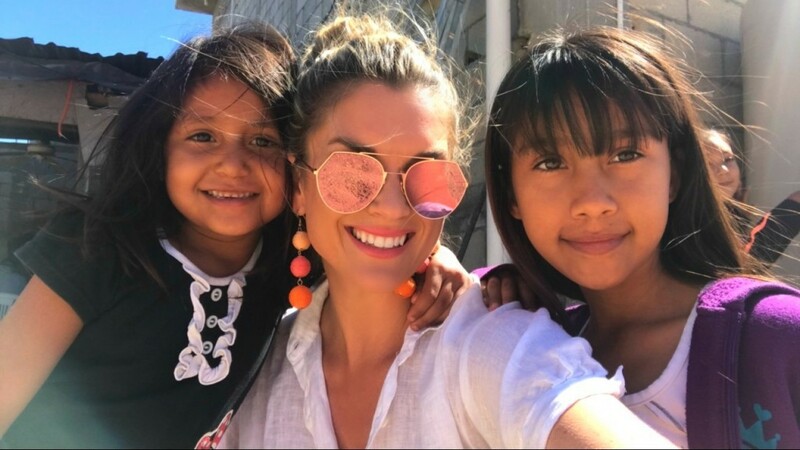 They set up the Solmar Foundation to donate to programs in the city to help these young children as well as the homeless and elderly. 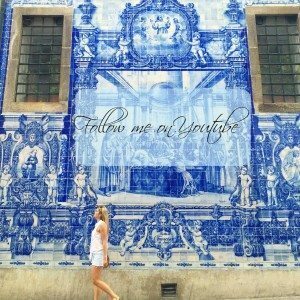 Every dollar donated 100% goes to these foundations and they set up complimentary tours to show you their facilities. There is an option to donate to the charity and after you see the amazing work they do you want to be a part of it and help. One of my favorite memories was visiting the sweet young children and seeing how happy they were. 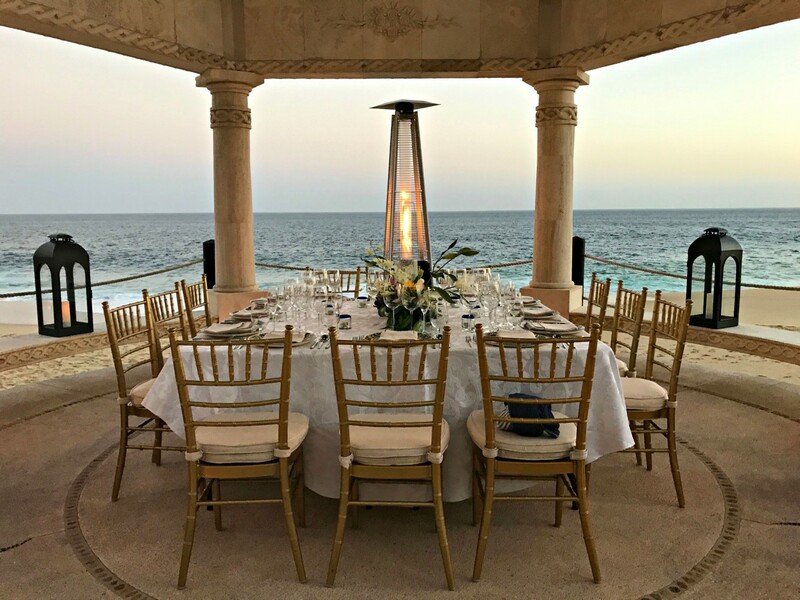 This wonderful resort has it all: an incredibly impressive staff, high-end accommodations, beautiful views, and top notch food and cocktails. 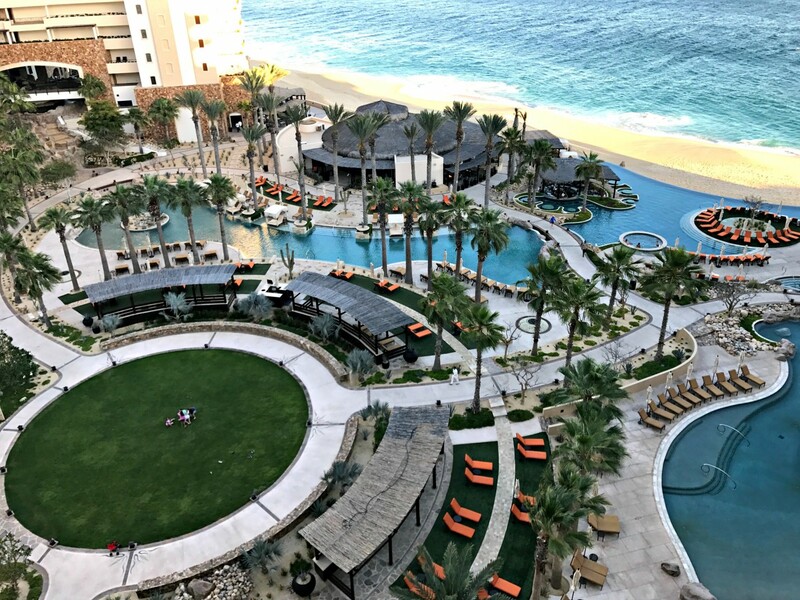 If you’re looking for beautiful place to stay in Cabo then Grand Solmar Land’s End is the hotel for you.